Looking at possibilities within affordable VPN providers, one smaller player known as ShadeYouVPN draws the longest straw in many aspects. Having enjoyed the ride so far, I decided to do a review on them. ShadeYou does not have any discount coupons available but they are very cheap already. If you see anyone claiming to have some, they are fakes. However, I will post any possible promotions in the future on this page. For discounts on multiple months see ShadeYou discount pricing here to learn more. Payments: All major credit cards, PayPal, Bitcoin, Webmoney, Perfect Money, Qiwi, Ligpay, Easy Pay, Yandex Money and more. 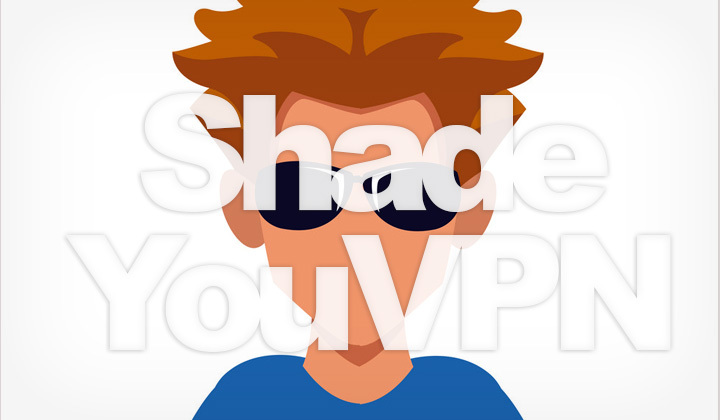 The mission of ShadeYou VPN is to bring the highest level of privacy possible. No logs are kept of user activity, neither are users tracked while connected to the system. With no private details, all that is needed is an email address and a password to go along with it for hooking up to the system. Also they are based in Holland, which is is not the worst in terms of internet privacy law. They now have VPN servers in these country locations; USA, United Kingdom (UK), Netherlands, Germany, Ukraine, Canada, Spain, Hong Kong, France, Sweden, Russia, Romania, Australia, Singapore and Finland. What’s your experience with ShadeYouVPN? Comments and questions about using VPN welcome! I’d like to also note that sometimes these reviews about VPN services contain affiliate links to support my time put behind writing them. Thank you! David.